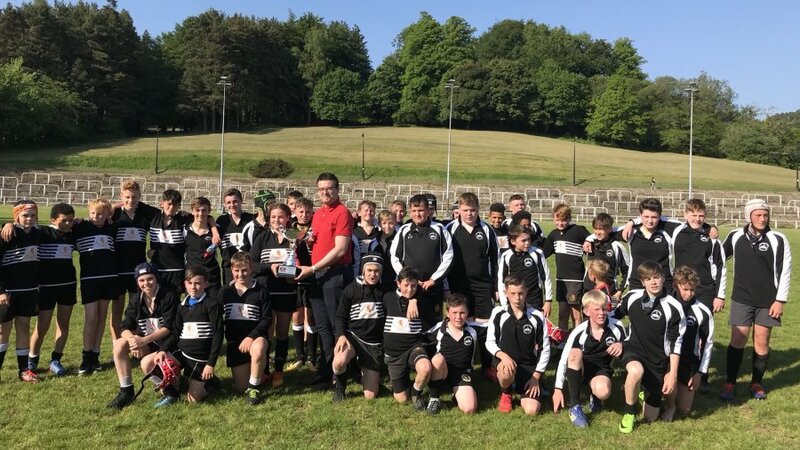 PONTYPOOL, South Wales, 25th May 2018 – Pontypool RFC is pleased to announce that 30 players from the squad that recorded an unbeaten WRU National Championship campaign this year, will remain at Pontypool Park for the club’s push to earn promotion back to the Principality Premiership next season. 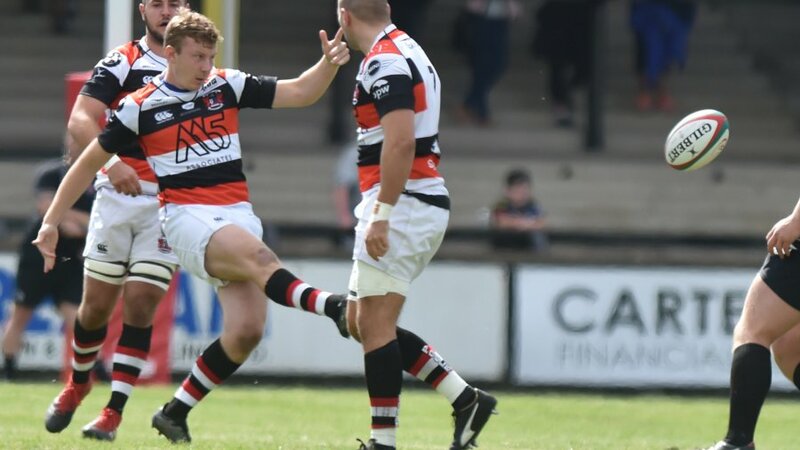 Forwards; Craig Attwell, Lewis Ball, Aaron Coundley, Ollie Drake, Ben Egan, Richard East, Curtis Gregory, Michael Herbert, Jamie Jeune, Rhodri Jones, Brendan Lampitt, Rob Nash, Ben Parry, Craig Price, Ben Sparks, Alex Watkins, Cameron Watson-Boycott and Jordan Williams join the backs division of Clayton Gullis, Matthew Jones, Martin Luckwell, Josh Malson, Kieran Meek, Lewis Prothero, Aaron Quick, Dan Robinson, Jordan Thomas, Marc Thorley, Rhodri Usher and Owen Williams in committing their futures to the club. 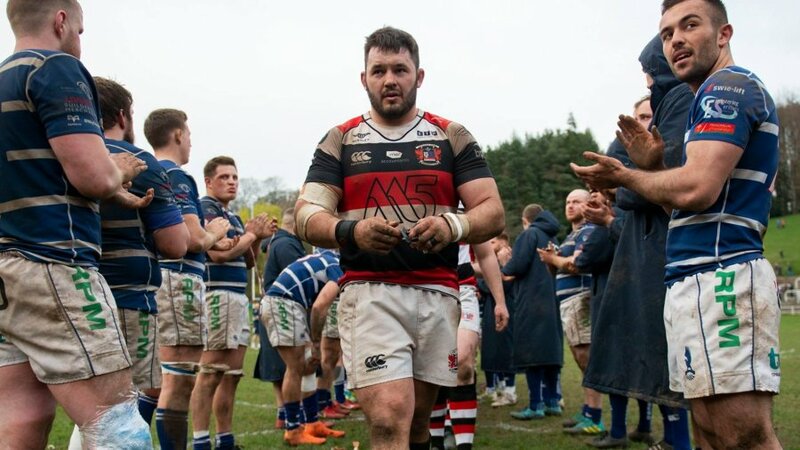 "To have retained such a high percentage of our squad not only demonstrates the togetherness and spirit that has been fostered within the group, but also shows just how committed we all are to taking this great club back to the top table of Welsh club rugby," said Pontypool RFC head coach, Leighton Jones. “We have worked incredibly hard to build an environment based on honesty and commitment over the previous two seasons and we are a completely different outfit to the team that fell just short of achieving promotion back in 2016. 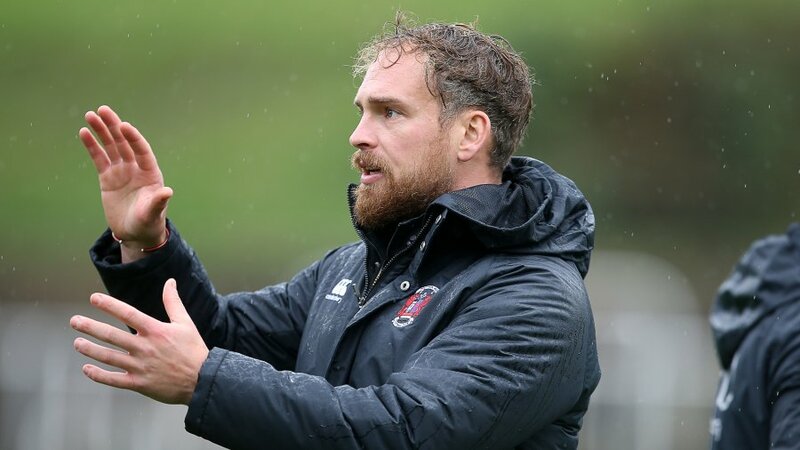 “The squad’s achievement of going unbeaten last season was something special and is a measure of how much we have progressed, but achieving promotion is the sole focus next season and I have every confidence that we have the right personnel in place to achieve this objective. 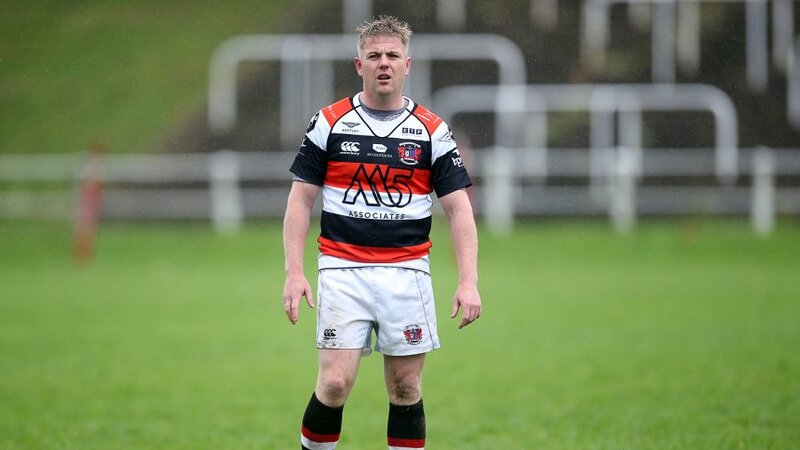 Three members from last season's squad have departed the club, with Callum Davies heading to Bargoed RFC, Ryan Harford calling time on an illustrious career and Josh Hurley pursuing other opportunities. 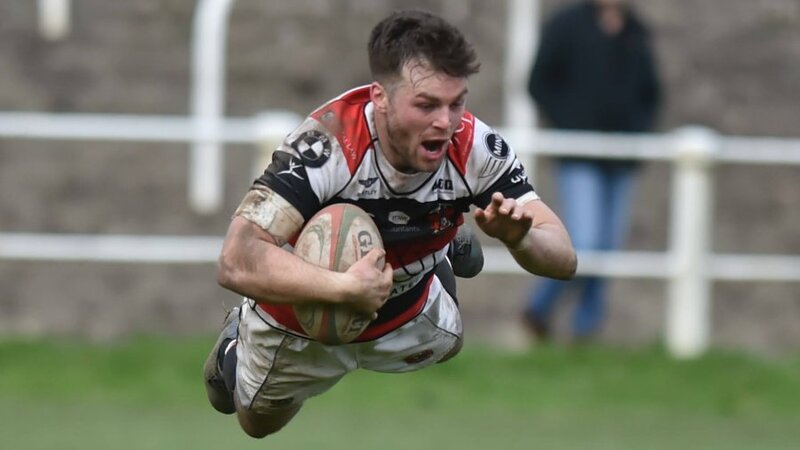 Everybody at Pontypool RFC extends their sincerest thanks to Callum, Ryan and Josh for their contributions to the club and we wish them every success in the future.